361 of 365. Our Daily Challenge — Blue. 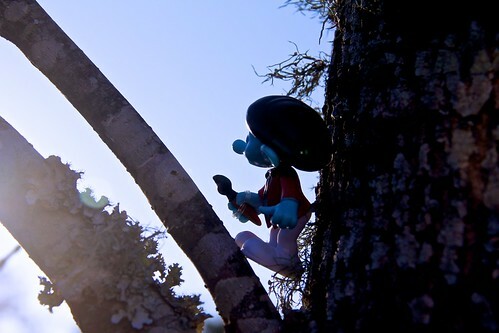 After several days of cold rain, Painter Smurf and I were happy to get out looking for inspiration in the blue sky.